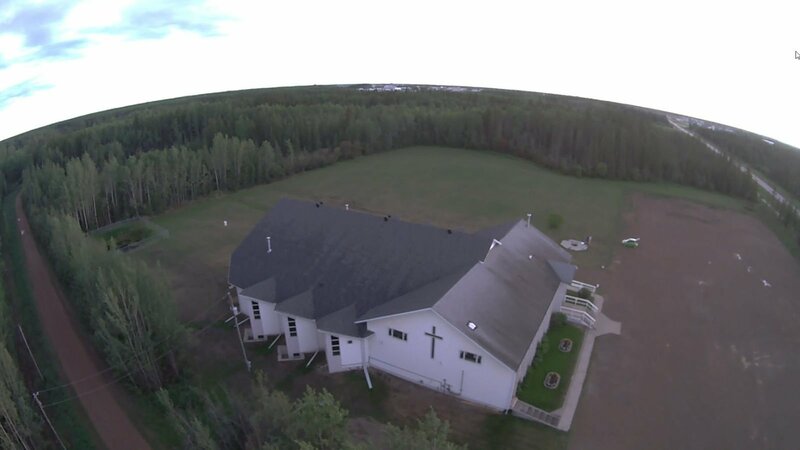 High Level Evangelical Church is a vibrant church of about 250 people located in High Level, Alberta. We offer a variety of ministries and programs for all ages. Come check us out. Visitors are always welcome! Sunday School programs for kids as well as adults start at 9:30 a.m.
Worship Service starts at 11:00 a.m.